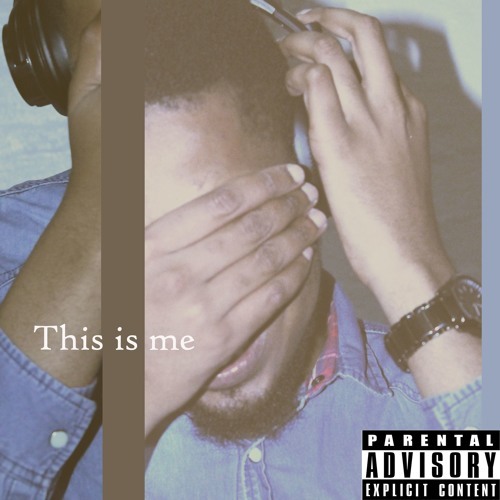 This Is Me is Ernest Prince's first initial release as he lays a stamp in the industry that he has arrived. Songs such as 'Gahdabbit' and 'Real' are his forefront tracks as he soothes you into his elusive sound. There are other recommendations such as 'Rude Boi' and 'Sauce' which also offer a dynamic sound to the audience. There are not that many features on this project but with artists such as De_OB and Cosy Moses, there was no need for any further features. Overall it is a good listen. Enjoy!